Anybody who knows me well, will know I’m a sucker for a beautiful boutique hotel. In a city like Newcastle, where really great boutique hotels aren’t too plentiful, sometimes, you need to go that little bit further afield. As we discovered, however, not too far, as hidden within the leafy and lush Jesmond Dene, stands the spectacular Jesmond Dene House. Newcastle’s only independently-owned boutique hotel. This grand stone Grade-II listed property was designed by one of the city’s most famous sons, John Dobson, in 1822. The whole place has a distinct air of vibrancy, creativity and prestige, and when you look into its history, it’s easy to understand why. In 1871 it was purchased by Victorian engineer and inventor Captain Andrew Noble, a partner of Lord Armstrong’s shipbuilding and armaments business who had a big family and even bigger aspirations of grandeur. Since then, the property has had many lives, having been owned by a Mayor, a member of high society (with visits from Arthur Conan Doyle and Rudyard Kipling, as well as admirals, worldwide ambassadors and royalty!) and later, converted to a college and a civil defence institution, before its conversion to the hotel in 2005. 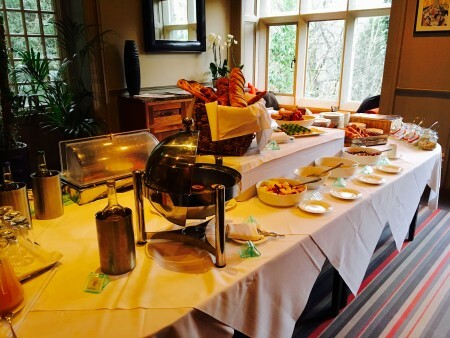 The hotel is the sister of another Scran on the Tyne favourite, St Mary’s Inn, however don’t be fooled into thinking these venues are the same at all – Jesmond Dene House is very different. Magical, almost. You can almost feel the building’s history and story seeping from the walls. At many points during our visit, I sat silently taking in every tiny detail, and there was so much to see. It’s Gothic in style, with powerful and bold paneling, a grand staircase and huge open fires in the lounges, paired with sumptuous soft furnishings (but, importantly, not pretentious) and unique pieces of art dotted about the place. It feels, rightly so, like a home, but with the added benefit of lovely staff. A chance to pretend you’re Lord and Lady of the manor, if you’re so inclined. About an hour after arriving I’d already forgotten I was a mere 10-15 minutes outside of the city centre, given the venue’s power to relax and unwind the senses. 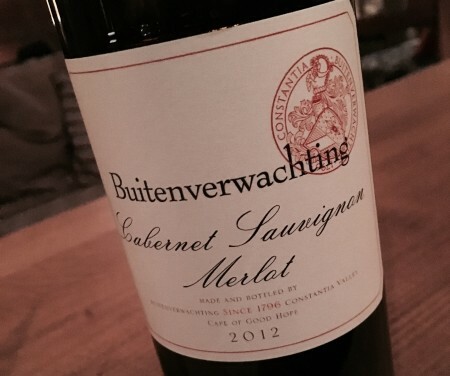 I was thoroughly switched off, with only my company and a bottle of Buitenverwachting Cabernet Sauvignon Merlot (which the fantastic sommelier guided us to) to focus on in the beautiful drawing room, alongside many other couples enjoying the same. Around us, people were chatting quietly, sitting watching the fire and generally, chilling the heck out, surrounded by the sounds of instrumental electronica and diners in the adjacent dining room. There were also a few people enjoying the extensive bar menu, with some particularly awesome smelling fish and chips sparking our appetite. As we’d decided on visiting on a particularly busy Sunday and hadn’t booked lunch (you really need to book! ), we didn’t get to enjoy Sunday lunch at Jesmond Dene House, however after a delicious dinner at nearby Bistro Forty6 (more on that in another review! ), we were full up anyway. Still, as we discovered, the scents of amazing food running throughout the downstairs of the hotel were too much to conquer, and we decided that later, there would be a room service order. It would be rude not to, don’t you think? The weather wasn’t particularly brilliant, but we took a stroll around the neighbouring area and headed back before we were soaked, to finish our wine and relax in our totally amazing Deluxe room (£192 per night as it was Valentine’s Day, but typically around £149 per night, which includes breakfast), situated right up in the roof of the hotel, which for some reason made me feel even more like I was exploring the house in The Lion, The Witch and The Wardrobe. Don’t ask why, I think I just got a bit carried away! Anyway, back to the room. Boasting a huuuuuge bed, heavy curtains (light, be gone!) 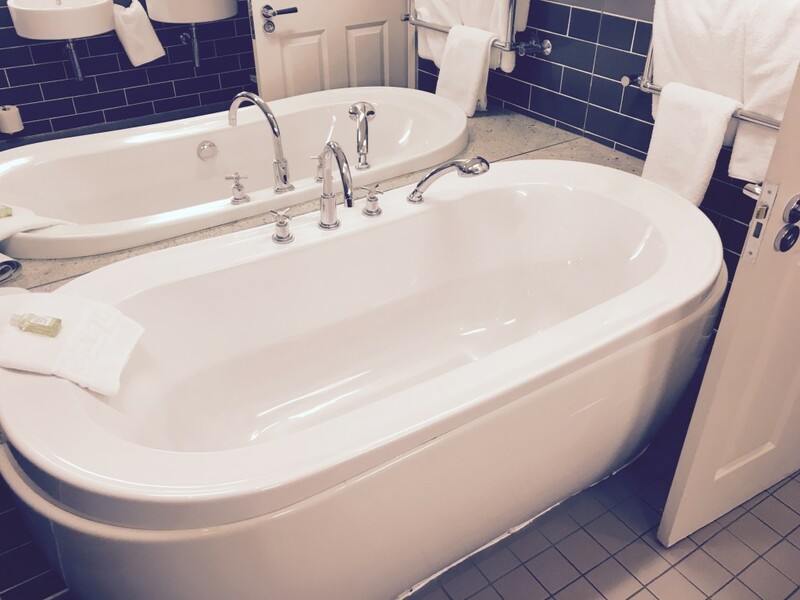 and an equally huuuuuge bathroom (with walk-in shower, a roll top bath and most importantly, robes and slippers! ), I really felt that no stone had been left unturned. In terms of boutique hotel credentials, our room at Jesmond Dene House scored highly, with copies of Harper’s Bazaar, GQ and newspapers aplenty, along with Jesmond Dene House’s very own freshly-ground coffee in cute little paper bags, all lovely finishing touches that made us feel at home and welcomed. There was also a note from the GM welcoming us, which again, was a lovely touch. After our time in the hotel lounge, we retired back to the room to find it had been prepared for the evening, with the lights dimmed, curtains closed and bedding pulled back. Again, I was impressed by this attention to detail, especially when you consider the number of rooms and suites in the hotel that would be receiving the same, bespoke treatment. 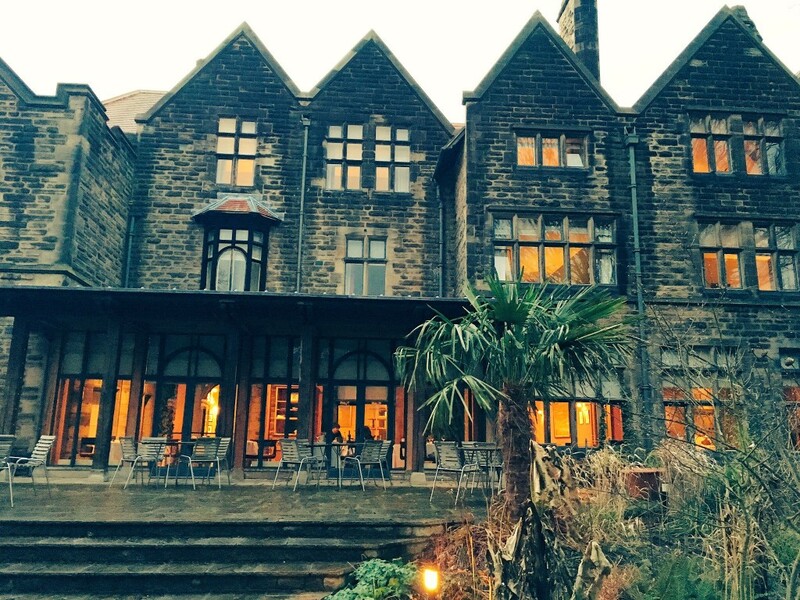 This place is all about the experience, and I truly felt that the team wanted us to have a great one at Jesmond Dene House. We were also supplied with wine glasses (luckily, as we’d brought our own bottle for the room) and a room service menu, and since the BAFTAs were on that evening we decided a cosy night with room service was in order. 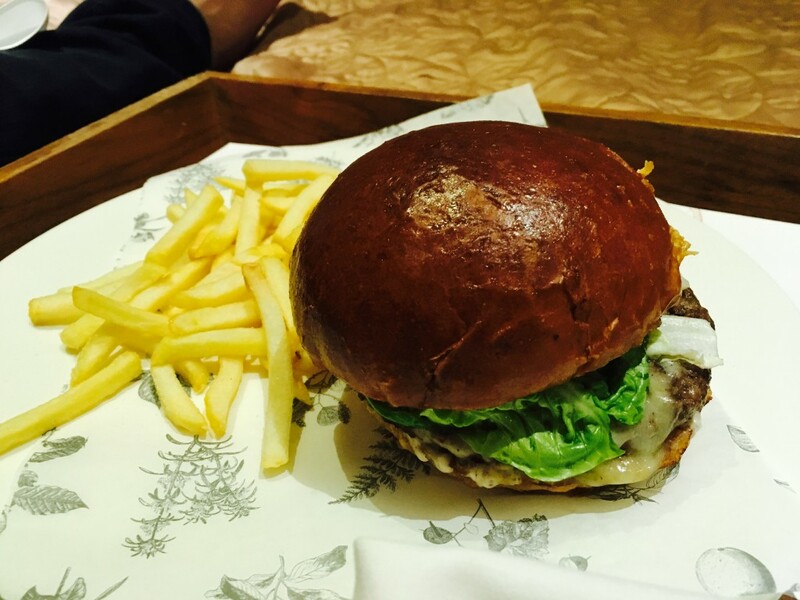 My boyfriend went for the burger, which was served with fries and packed with cheese, bacon and fresh salad. 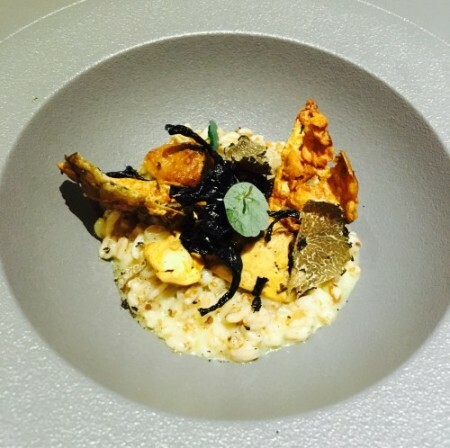 I went for the wild mushroom risotto, with Parmesan crisps on top, that was so delicious and moreish I could have eaten at least three portions. The consistency was perfection (I hate overdone risotto!) and the combination of wild mushroom and the powerful cheese was a delight. Big mistake going for the smaller portion, in hindsight! Oh, and of course, the burger was to die for, too. Given that there was around 15 minutes where my boyfriend did not say a word, I reckon that says it all. 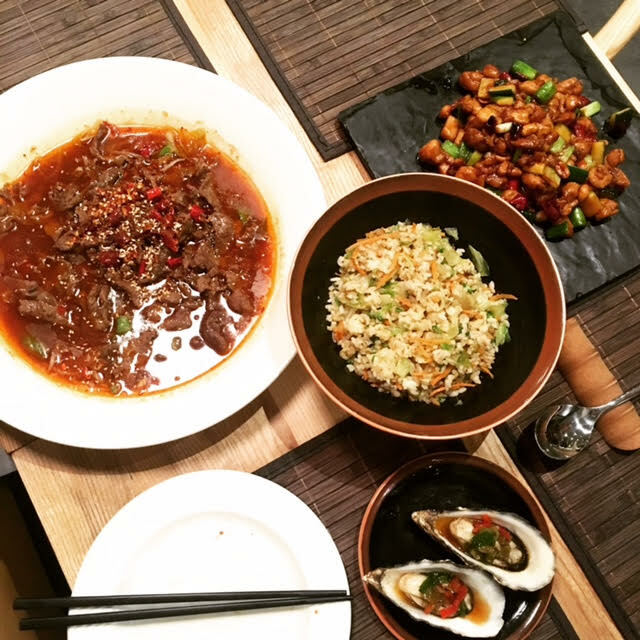 So yes, a massive thumbs up on the room-service menu, and most importantly, we didn’t feel like it was the thrown-together afterthought you get with room service at some hotels. Presentation and quality were top standard. 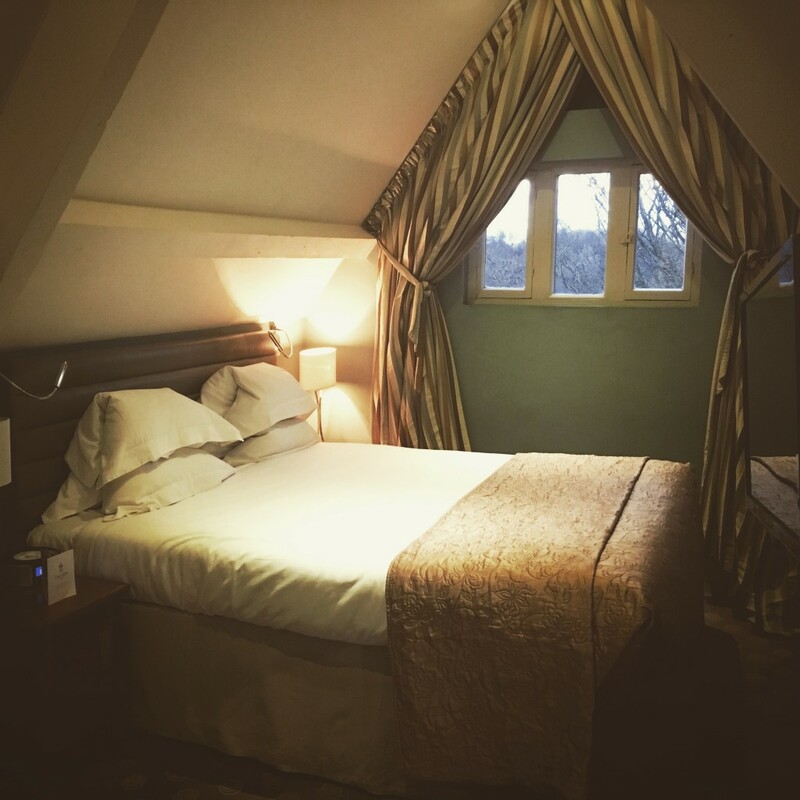 Another added benefit of a stay at Jesmond Dene House, is that if you fancy a bit of a lie in, that’s totally okay. This place is ALL about R&R. 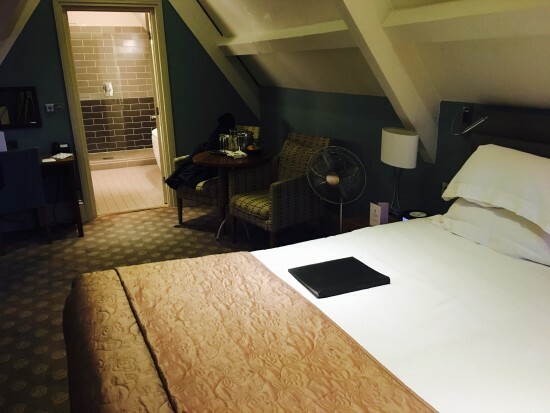 Check-out isn’t until midday, which again is pretty unheard of in hotels across Newcastle, and with everything we experienced, we never felt rushed or imposed to do anything by the team. So, after a night in the COMFIEST. BED. EVER., it was sadly time to get up and get back to reality. But first, breakfast. The dining room is set for breakfast 7 days a week, with a full buffet of cereals, fresh meat and fish, toast, yogurt, fruit and pastries. 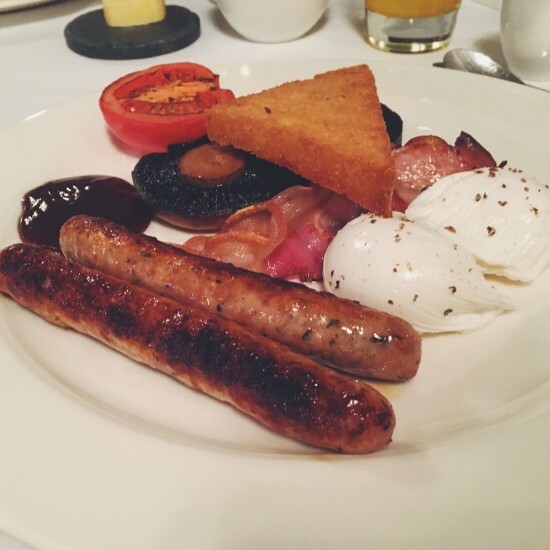 There’s also a breakfast menu boasting all of the classics like the Jesmond Dene House take on a Full English, Craster Kipper, eggs however you like them and a (very tempting, almost!) Haggis & Duck Egg with Salsa Verde, among others. All cooked options are £18, but for residents of the hotel, this is included in the room price. I believe that I can’t review a hotel breakfast properly unless one of us goes for the Full English, so I took that burden (HA! ), while Tom went for the ‘Neil Robson’s smoked salmon with scrambled eggs and toasted brioche’. We also enjoyed the hotel’s new House Champagne (a cheeky glass of champagne with a lazy breakfast has since become my new favourite past-time. Very Ab Fab of me, eh?!) Palmer & Co. I went for a glass of the classic Brut, while my boyfriend went for the sweeter, more palatable (for him) Nectar Reserve. Admittedly, I was more keen on the orange juice after so much red wine the previous night, however the champagne was really light and refreshing, and let’s face it – what makes you bad, makes you better, am I right? As for the food, I was once again wholeheartedly impressed. My Full English didn’t have a hint of greasy spoon about it, instead being beautifully presented, with grilled bacon, sausage, field mushroom and PERFECTLY poached eggs (again, you can have your eggs however you fancy them, no matter what the dish! ), all tied together with a slice of fried bread and a grilled tomato. Tom’s salmon breakfast caused some feelings of envy in me, however. 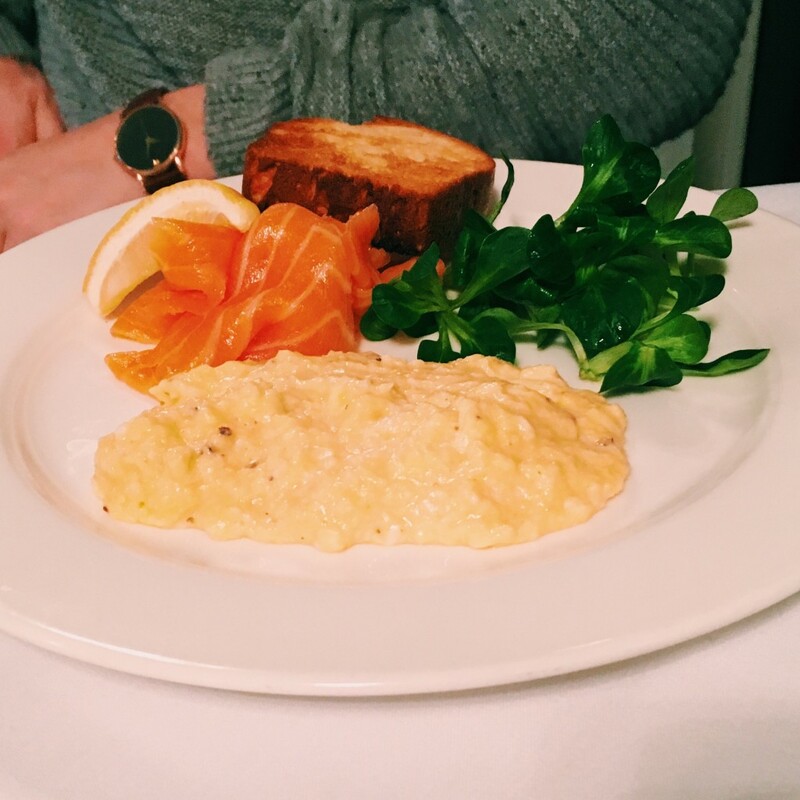 Perfectly pink and fresh local salmon, served with creamy and perfectly seasoned scrambled eggs and toasted brioche that complemented the Palmer & Co. champagne entirely. The staff serving breakfast deserve a nod, too. They were attentive, swift and never made us feel rushed at all. I think the assumption with “posh” places like Jesmond Dene House is that the team might be on the snooty side, however we found everyone we encountered to be helpful and consummately professional, which is testament to the high standards set by the venue. Very much like St. Mary’s Inn, we felt constantly welcome and the staff could not do enough to make our stay enjoyable, and that’s the whole point of going away for a night or two, really. 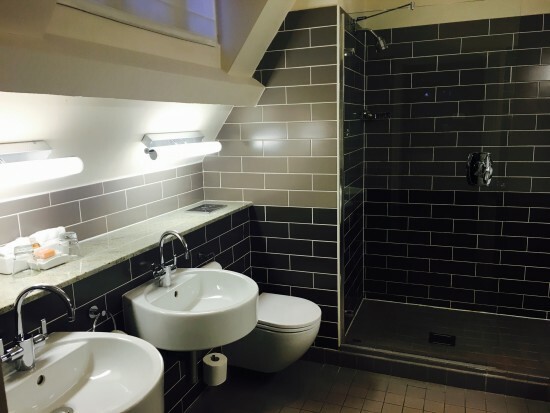 Yes, it’s on the more expensive end of the spectrum, but Jesmond Dene House is a microcosm of luxury, so you really get what you pay for. Want a glorious Afternoon Tea? No problem. 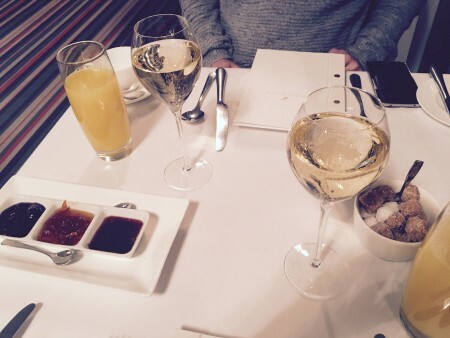 A stunning champagne breakfast? Absolutely. A 10-course tasting menu or decadent private dining? Sit yourself down. An evening of chilled conversation and good wine? Say no more. The restaurant has three AA rosettes and head chef Michael Penaluna has created a culinary obsessive’s paradise, with something to suit every taste. It’s close to the city, but frankly, it could be anywhere and we’d still want to stay there and not go anwhere else. There’s everything you could want for a little retreat from busy life, or if you’re visiting the North East and want to enjoy the perks of a true boutique hotel, then look no further. 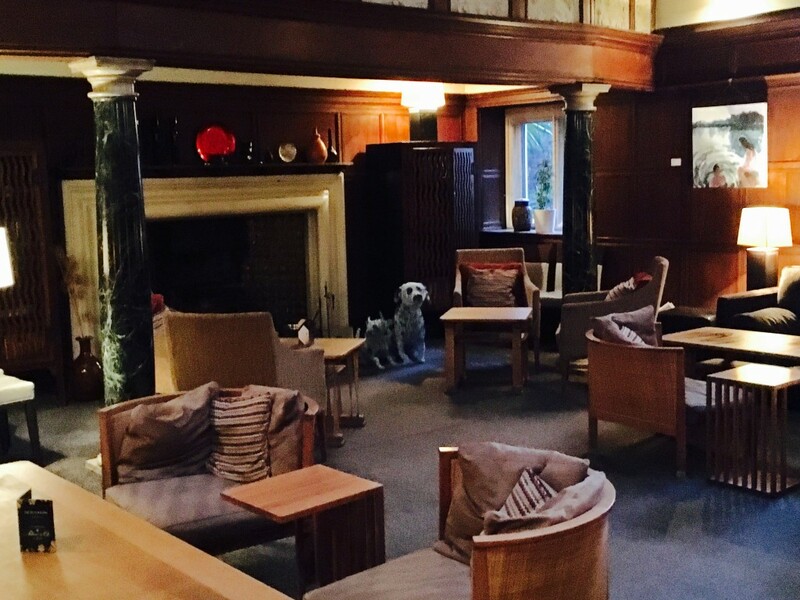 Jesmond Dene House has it all, and I already can’t wait for our next visit, whenever that may be. 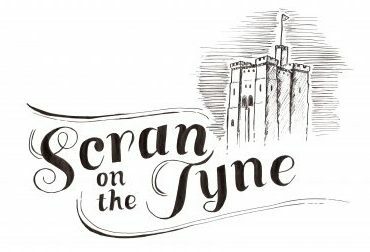 As Newcastle’s only independently owned boutique hotel, it’s something we should be proud of having on the doorstep, and something I’d urge anyone planning a visit up North to experience. Should you wish to check out their frequently updated offers (with some outstanding prices for dining and short-stays including breakfast!) then head on over to their Offers page. There are always plenty there to consider, subject to availability. We were offered a complimentary stay and breakfast for the purpose of this review, however all drinks and our room-service orders were paid for by ourselves. All views expressed in this review are true to experience. 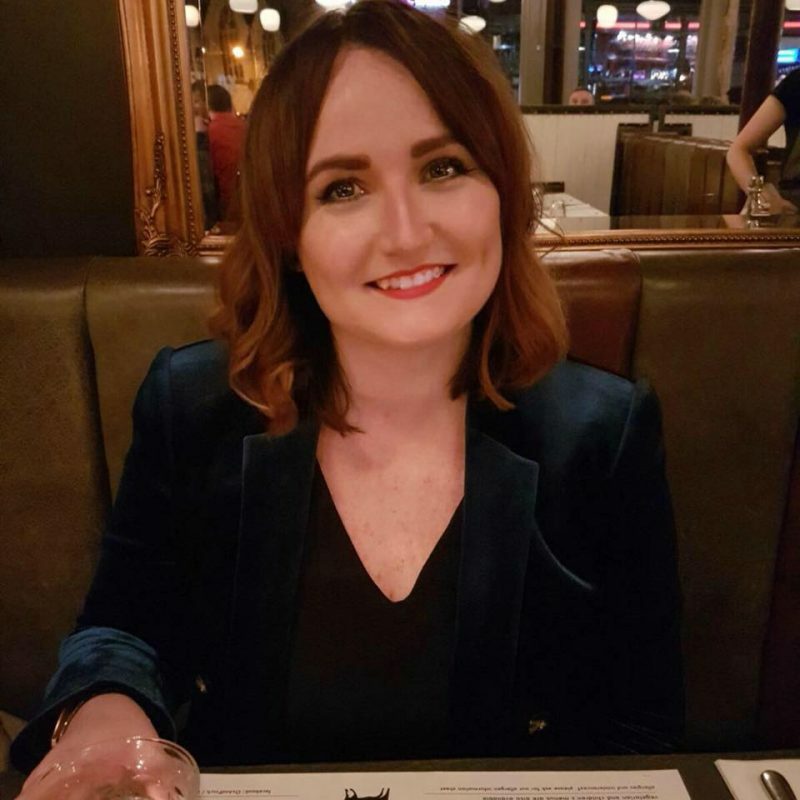 I’d like to offer huge thanks to Nicky Sherman, Marketing Manager at Jesmond Dene House (and all of the wonderful team, including General Manager Scott Davidson), and the ever-lovely Juliet Wheater at Scarlet PR for coordinating our visit! Jesmond Dene House can be found on Jesmond Dene Road, Newcastle upon Tyne, NE2 2EY. Contact them by telephone on (0191) 212 3000 or visit the website. Gareth Kyle’s AWESOME Geordie Supperclub. Next Post Bistro Forty6 – Jesmond’s best kept secret!